Get Thee to the eShop! Looking for something new to play? All these E3 announcements making you antsy for new games? Well, hang on there, you don’t have to wait too long. Last night, Nintendo announced that there will be a number of new demos (third party) hitting the 3DS very soon. 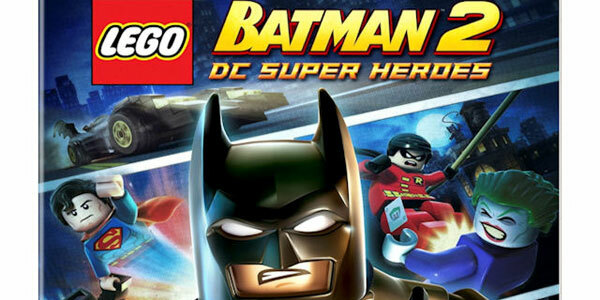 And while you should be able to try out LEGO Batman 2: DC Super Heroes right now, you’ll soon have a chance to try The Amazing Spider-Man, Kingdom Hearts: Dream Drop Distance, Heroes of Ruin, and Rhythm Thief and the Emperor’s Treasure. As for European demos, uh… sorry. No news yet.